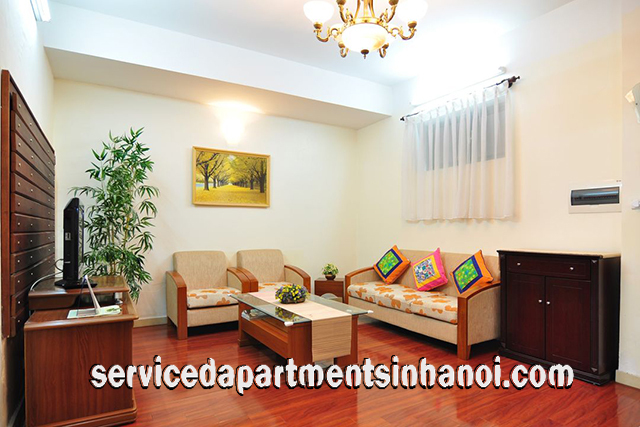 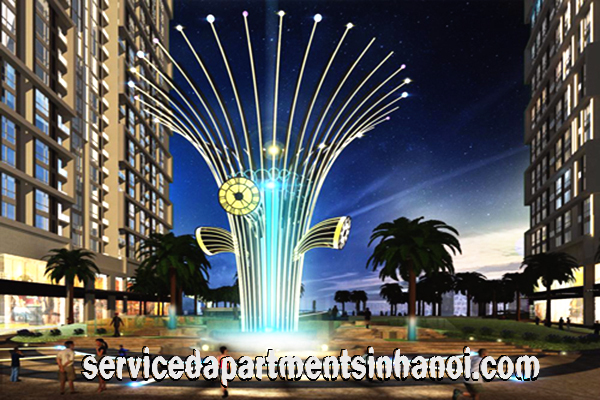 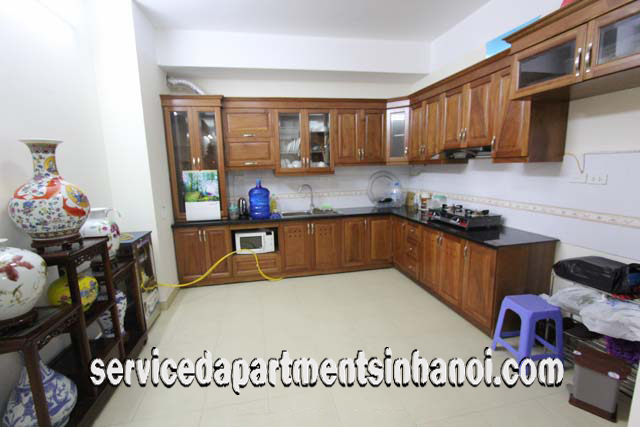 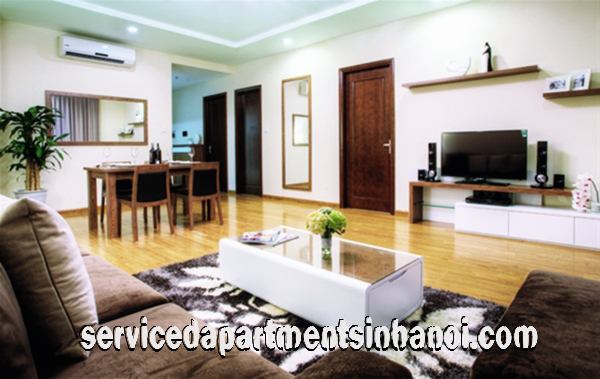 If you are looking for an apartment to rent in Hai Ba Trung District - Hanoi, Just tell us the most important criteria in choosing apartments such as: best location, number of bedrooms and others, We will select a number of suitable one for your visiting to saving you time and money, You will find ideal apartment that fit your needs in a day. 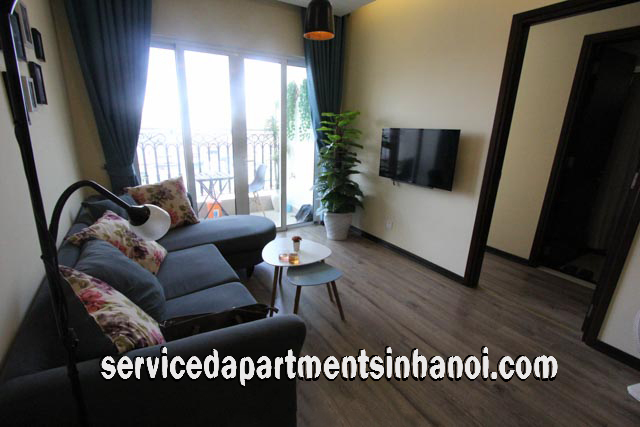 The stylish apartment for rent in Times City with 5 star services (Best deal in Hanoi ) provided by Vincom - the operator of Vinpearl Luxury Danang and Vinpearl Nha Trang (5 star resorts. 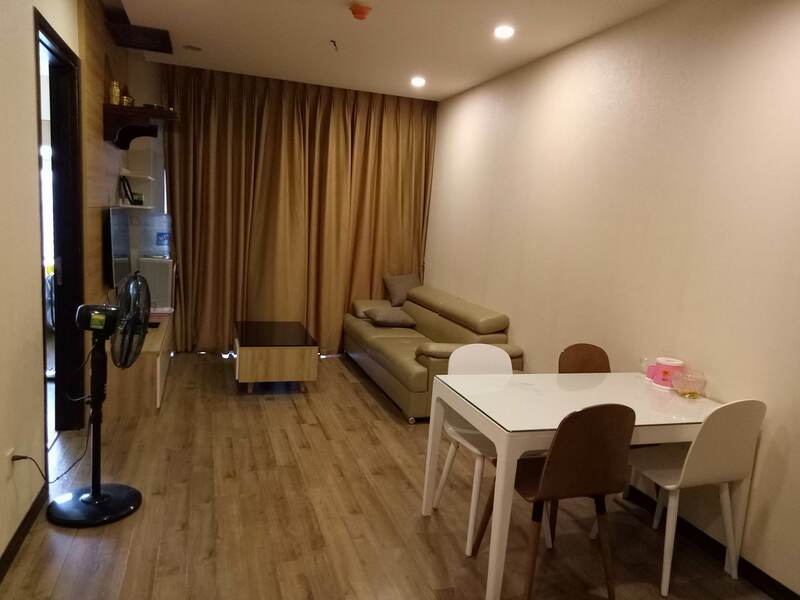 10 minute drive to old quarter, city center ,45 mins from Noi Bai AirPort and easy connection to industrial zones. 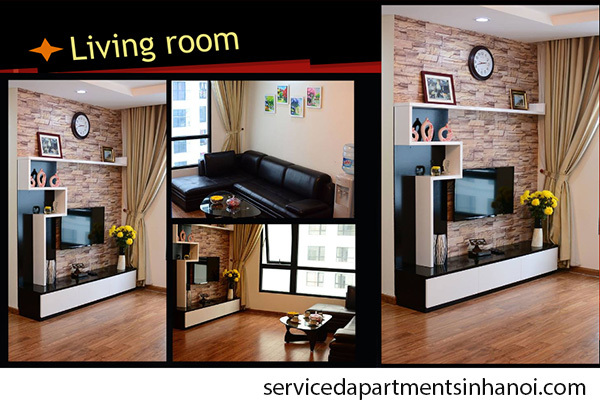 Based on the idea of a modern urban with eco-friendly architecture style of Singapore , Apartments for rent in Times City is a luxury and highclass combination - where you can enjoy a comfortable and peaceful life. 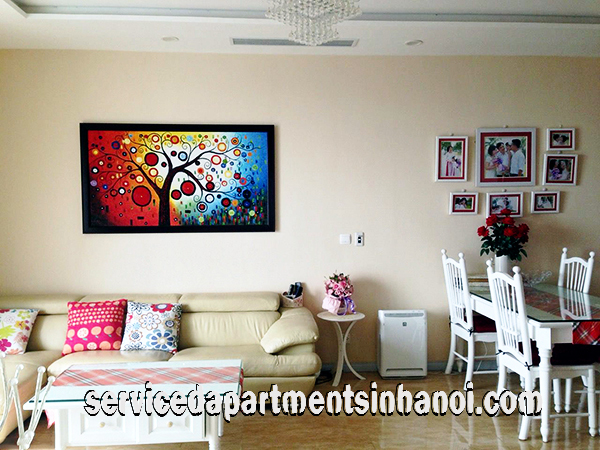 Apartment belong to Hoa Binh Green building in Minh Khai str, Hai Ba Trung. 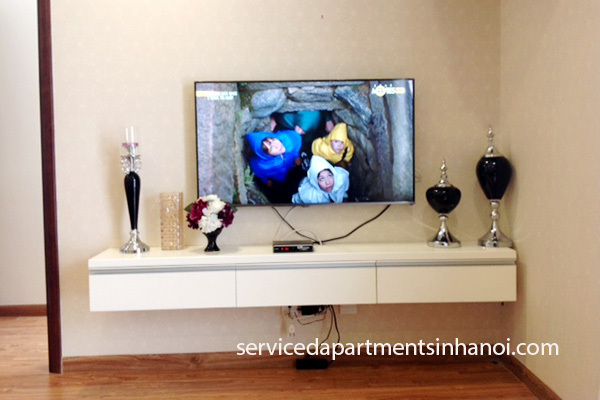 It is on 10th floor of the building. 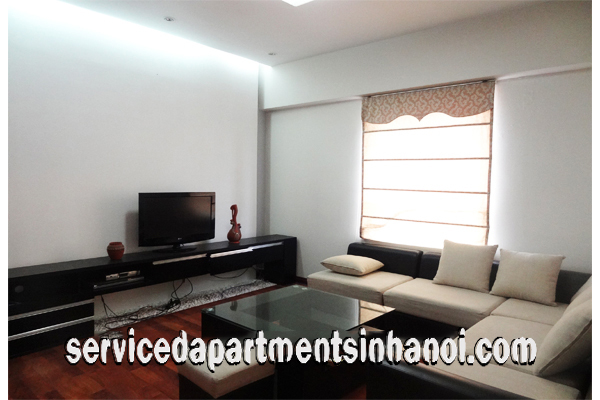 It has 80sqm, 2 bedrooms, 2 bathrooms, fully furnished.